This article originally appeared on e27. Many aspiring and early-stage startup founders wonder whether or not they should learn how to code. To help answer this question, we enlisted several distinguished entrepreneurs in Singapore to share their perspectives. Having spent the first 5 years of my career as a software engineer and the next 5 years as a business/product manager, I understand the importance and benefits of knowing technology as a business leader (and vice versa). 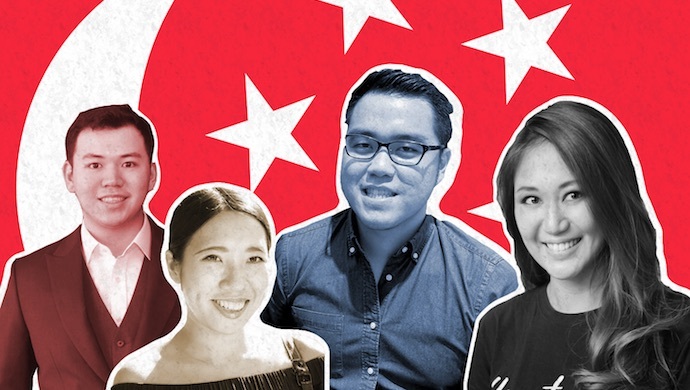 But to help answer this question, we consulted several distinguished entrepreneurs in Singapore (some of them alumni of ALPHA Camp’s programme) to share their perspectives. Here’s what they think are the biggest benefits of learning to code for startup founders. 1. You can build a more innovative business with sophisticated technology. 2. You’re empowered to turn your own idea into reality. 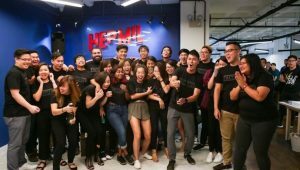 Karl Mak is the CEO and Co-founder of Hepmil Media Group, the company behind Singapore’s premiere humour outlet, SGAG. The idea for the business started from just a meme page that he and his friends would post to when they were bored. “Memes were expressions of our frustration but also a way to laugh at ourselves and at society,” he said. When he realized they were hitting more than one million people a day, he found himself at a crossroads – accept a comfortable job at Google or keep trying his hand at entrepreneurship. 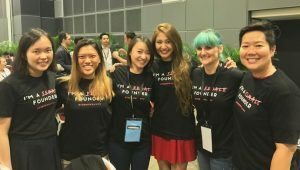 “I thought back to the 13 weeks I had spent in (a coding) bootcamp – building my own MVP (Minimum Viable Products), hanging out with developers, building my own products for the first time, and meeting so many investors. I didn’t want to let that go to waste,” he said. So he created a content app which quickly peaked to number one in store. He calls the experience life-changing because he would not have felt empowered to “take the leap of faith and just say, what the heck let’s go for it,” without the technical skills to build out his own product. 3. You’ll sharpen your day to day problem solving skills. After her company’s website we hacked in 2017, she realized the importance of knowing how to code and enrolled in ALPHA Camp’s programme. Anna knew that she wouldn’t be the primary engineer in her company, but found that the skills she learned allowed her to be a better leader: “The biggest shift was the mindset – you learn how to search for answers. When programming, you learn how to break down a big problem into smaller pieces and get used to fixing things yourself when they don’t work. 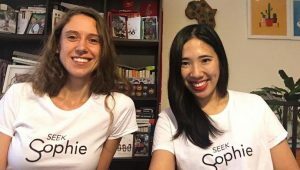 When you don’t know a term or a certain way to code something, you know that you can be resourceful – look through documentation or online resources – and just figure out how to do it efficiently.” She found this mindset especially helpful for a startup environment, where you constantly have to be scrappy and innovate as you go. 4. You can better hire and manage developers when you speak their language. This is part 1 of 2 of our chat with these founders. 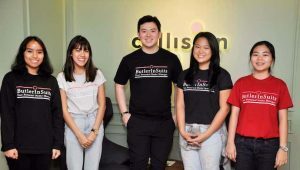 Stay tuned for part 2 where they’ll talk more about their experiences in a coding bootcamp. Inspired by our entrepreneurs? 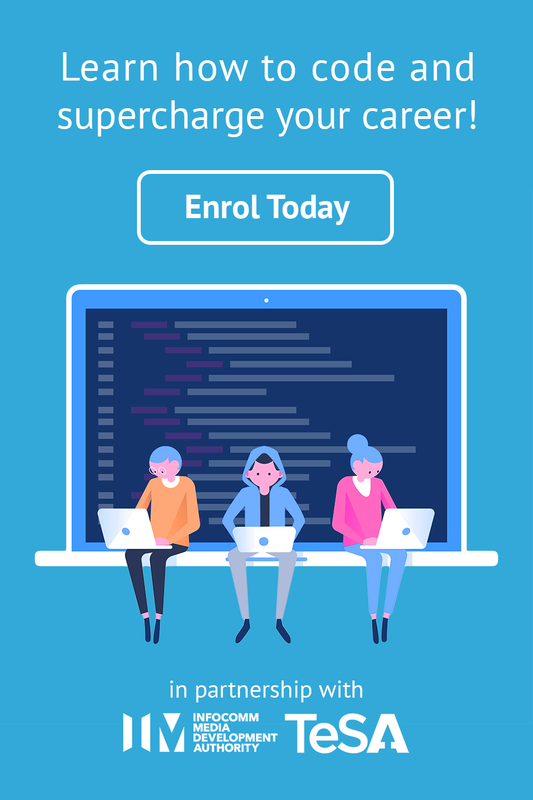 There’s still time to enroll in the upcoming batch of ALPHA Camp’s Online Web Development Programme.